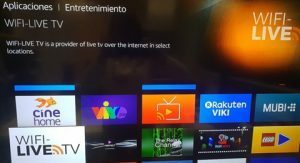 Telefónica’s Movistar+ TV service is now available on the Amazon Fire TV Stick following the integration of the Movistar+ app on the device. Users of Amazon Fire TV Sticks can now view the channels to which they subscribe, and all content that is available on-demand including movies, series, kids shows, documentaries and other programmes. Users of the devices will also be able to pick up viewing of programmes where they previously left off via the Estoy Viendo feature, as well as benefiting from personalised recommendations via the Para Mí feature. Users will also be able to view content on Amazon Fire TV Sticks as part of the Multiaccesso Hogar offering, which enables Movistar+ subscribers to view content simultaneously on multiple devices within the home. Amazon Fire TV Stick owners with Movistar+ subscriptions will be able to download the Movistar+ app from the Amazone and Fire TV Stick stores, after which they will be able to view content by entering their username and password on the app. 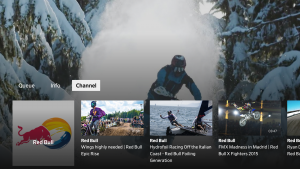 Separately, online video service Dailymotion is also available as an OTT app on the Amazon Fire TV and Fire Stick TV devices. Vivendi-owned Dailymotion’s content will be available to Amazon device users via the Dailymotion app. 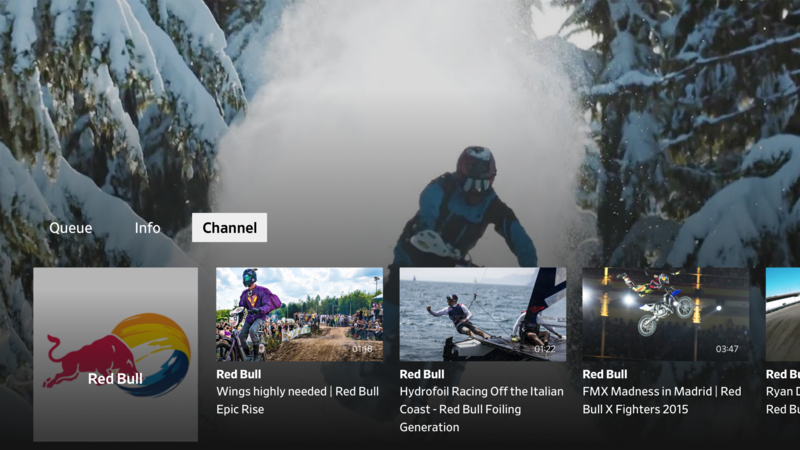 The move follows Dailymotion’s launch on the Apple TV, Android TV and Xbox One platforms. and technology officer at Dailymotion.